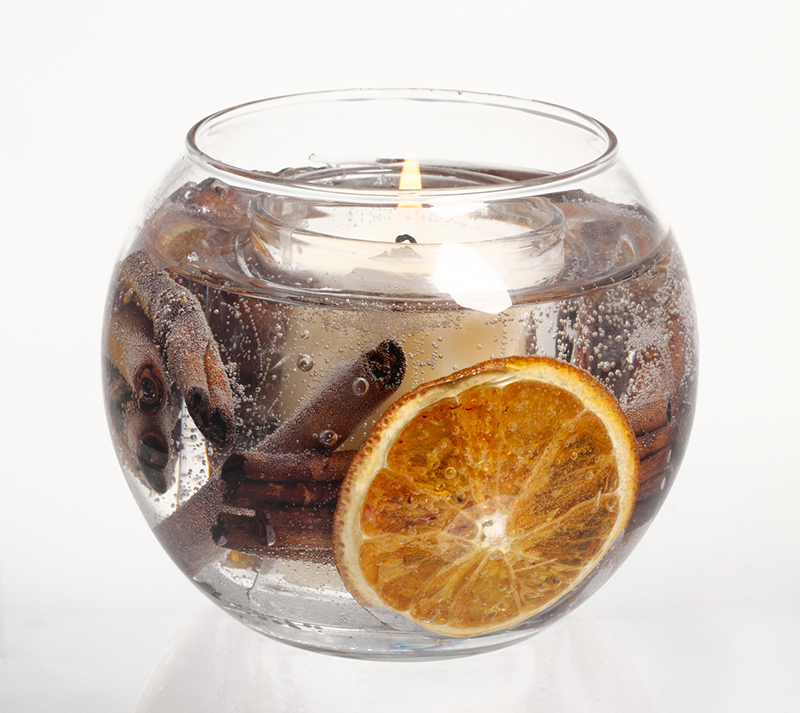 A heartwarming combination of zesty orange, spicy cinnamon, nutmeg and clove. 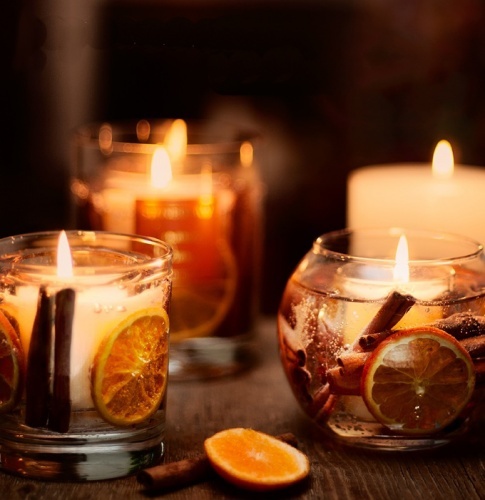 A warm, woody base of patchouli, vanilla and musk will ensure that this delightful fragrance warms the cockles of your heart. Reusable gel candles created using real botanical pieces are complemented by a selection of pretty decorative items to fragrance and accessorise the home. 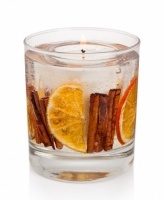 Simply replace the votive insert and continue to enjoy this beautiful candle.